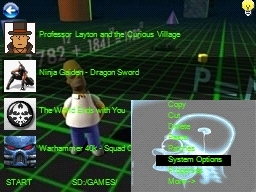 3D Homer Simpson Skin From The Simpsons Treehouse Of Horror VI. I fixed the text color so now it is easier to read. 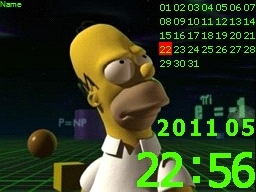 3D Homer Simpson 2.0 NEWEST!